Fall is here.. and Thanksgiving is coming soon!! With Thanksgiving around the corner it is time to start planning your family meal. I have found some wonderful recipes that will make your Thanksgiving meal one of the best yet. Check these out below and let me know what you think. First we are going to start with desserts because well.. those are my favorite. This looks so yummy and is perfect to eat when it is a little warm. 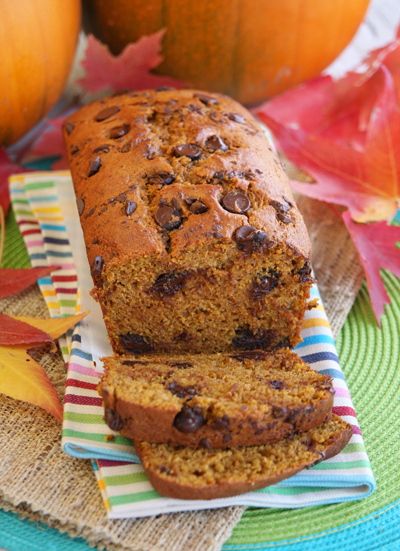 You could use this as dessert or offer to your guests while they are watching the game or while you are cooking your awesome Thanksgiving or Christmas meal. Head over to Our Best Bites for the full recipe. These look so yummy and would be and would be cute for any Holiday party. I love these and are so simple to make. 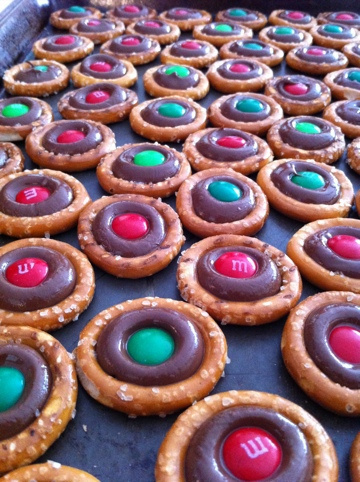 If you are having a quick get together and need a Holiday snack these are for you. Really its that simple. You can head over to House on Hilltop to see how she made these. Anything with Peanut Butter in them I am all about and this next recipe is for me. Head over to Wit & Whistle for the how to. These must be on the list for your next Christmas party. What about the traditional desserts we all love at Christmas and Thanksgiving time? I still LOVE those. 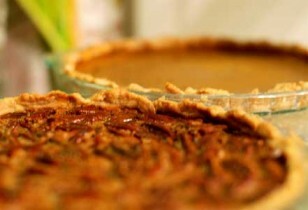 Here are two great recipes for Pecan Pie and Pumpkin Pie. Head over to Living On A Dime for the full recipe. They also have recipes for dressing, gravy and sweet potato casserole. Check it out. Are you looking for the perfect recipes for your Thanksgiving or Christmas meals? I have found the perfect list. Below are some sides and must have's for your holiday meals. Just click on the link and it will take you to the recipe. I LOVE cooking my husbands Thanksgiving Dinner. I hope this list of wonderful meals helps you when you are looking for that perfect recipe.